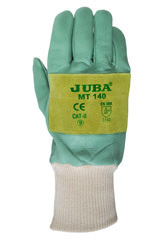 Gloves for chainsaws handling, left hand protection (please ask about both hands) Class 2 for 24 m/s chainsaws. 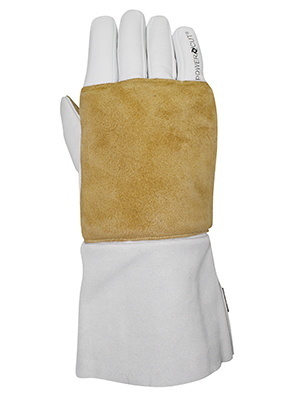 Grain leather gloves with back saw protection material of Dyneema® and synthetic fibres. Protection in left hand only.